I realize most dog parks have fences and are designed that way to allow all dog owners to to be able to take their dogs to exercise safely. 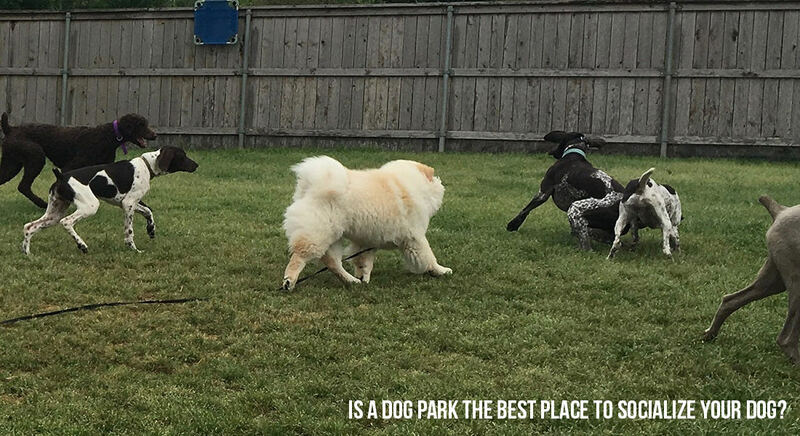 I have heard many dog owners state that they go to a specific dog park simply because it has a fence, and I understand the importance of fences and most people’s views on fenced in dog parks, but here is my take on dog parks and fences. 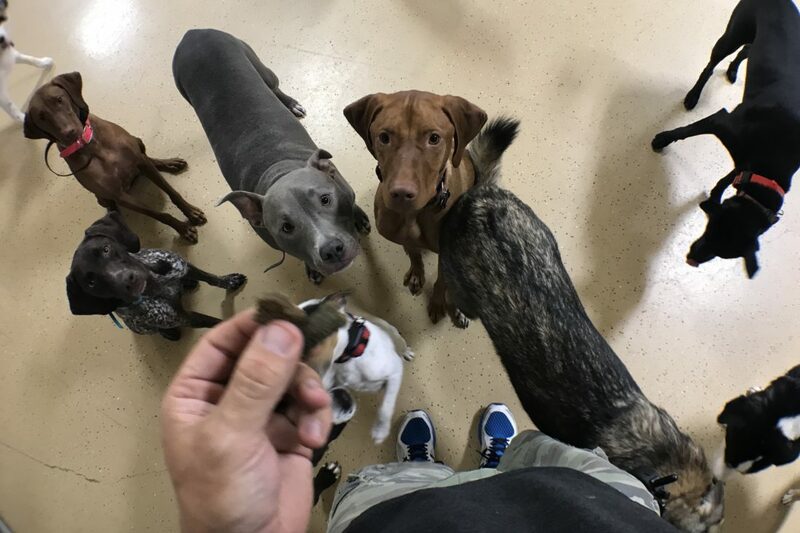 Tend to be smaller and sometimes not large enough for dogs to socialize without feeling confined and can eliminate escape routes if needed (during proper social protocols). 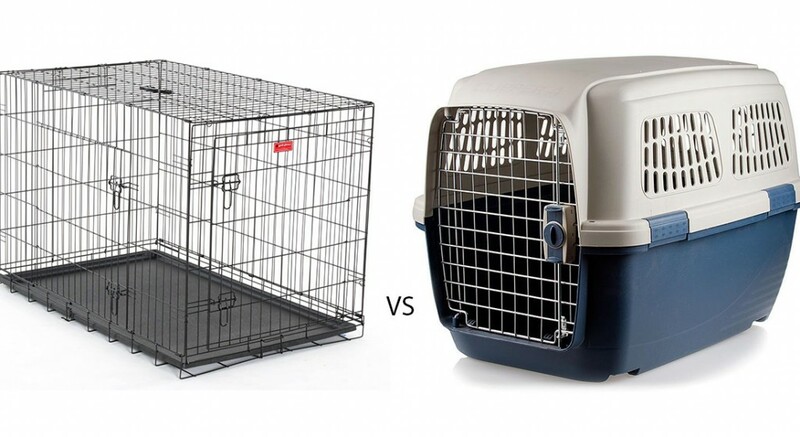 Tend to be filled with dog owners who do not pay attention to their dogs because there is a fence and the chances of escaping are relatively low. Tend to be occupied with dogs who have zero training and no control. Tend to be large enough for everyone to spread out and have their own space to run, play, and socialize. Tend to be filled with dog owners who closely monitor and watch their dogs. Tend to be occupied with dogs with enough training and control to come back when called. Not every dog is socially stable and belongs at a dog park. Having enough space to spread out can help allow dogs to exist without conflict, and of course, Dog Park Etiquette still needs to be practiced. 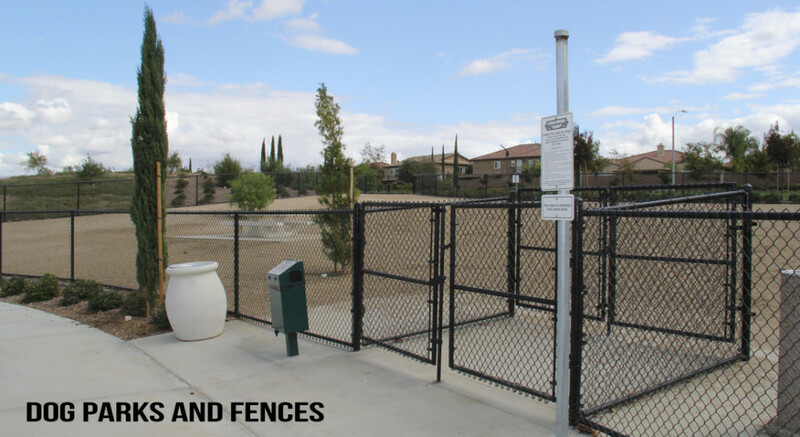 Fence or no fence, you must keep an eye on your dog while at the park. Surrounding yourself with others who are practicing this will help to avoid resource guarding, bullying, pinning, and other similar behaviors. 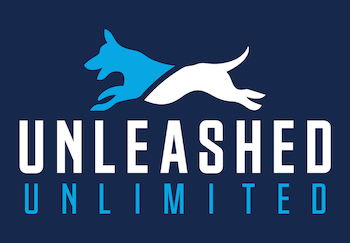 Obedience provides us with functional control over our dogs, and the dog park is a perfect place to use your functional control. What I mean is, if your dog is being pestered by another dog, tell him to come; if your dog is near a water bowl that is being guarded by another dog, tell him to come; if your dog is jumping on people, tell him to sit; and if your dog is getting too close to the road, tell him to come! These are all things that need to be practiced in parks, fenced or not. I am only sharing this info because there are so many great Dog Parks in Austin and throughout the country, and I hope all trips to the dog park are filled with good times – not emergency vet visits.